Kindness is back with their first new song in five years, a collaboration with Robyn titled “Cry Everything.” Robyn and Kindness worked together before on “Who Do You Love” from Kindness’ 2014 album Otherness, and Kindness produced “Send To Robin Immediately” from Robyn’s great 2018 album, Honey. This new song features a sample of Todd Rundgren’s “Pretending to Care” as well as percussion from Arthur Russell collaborator Mustafa Ahmed. Listen below. 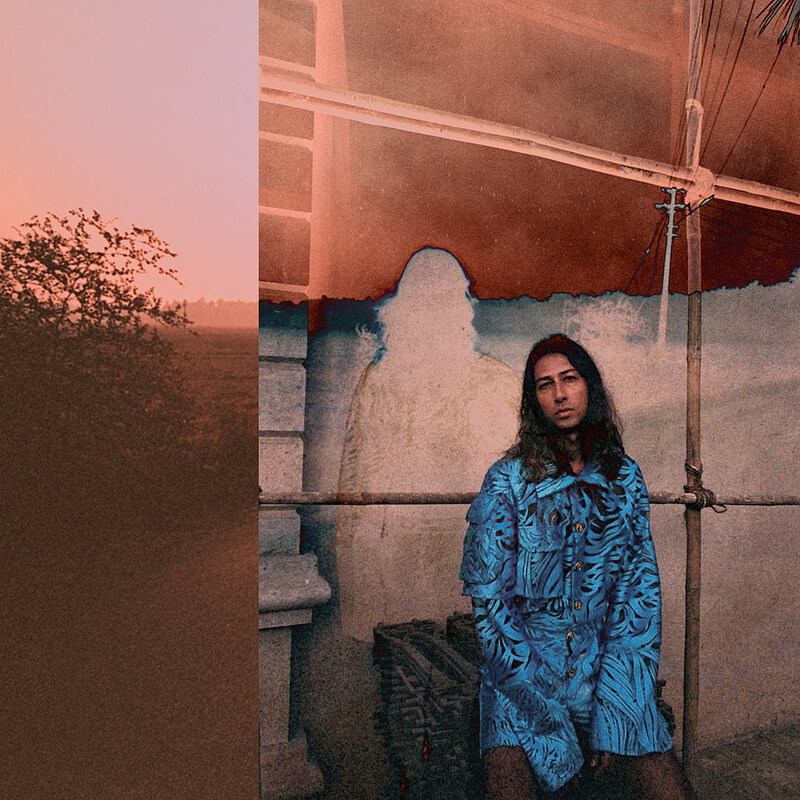 You can catch Kindness on tour with Robyn (including a sold-out show tomorrow at NYC’s Madison Square Garden), and he’s also got headline dates in late spring at Brooklyn’s Baby’s All Right on 6/4 and Los Angeles’ Zebulon on 6/6. Tickets for those shows will be on sale soon.